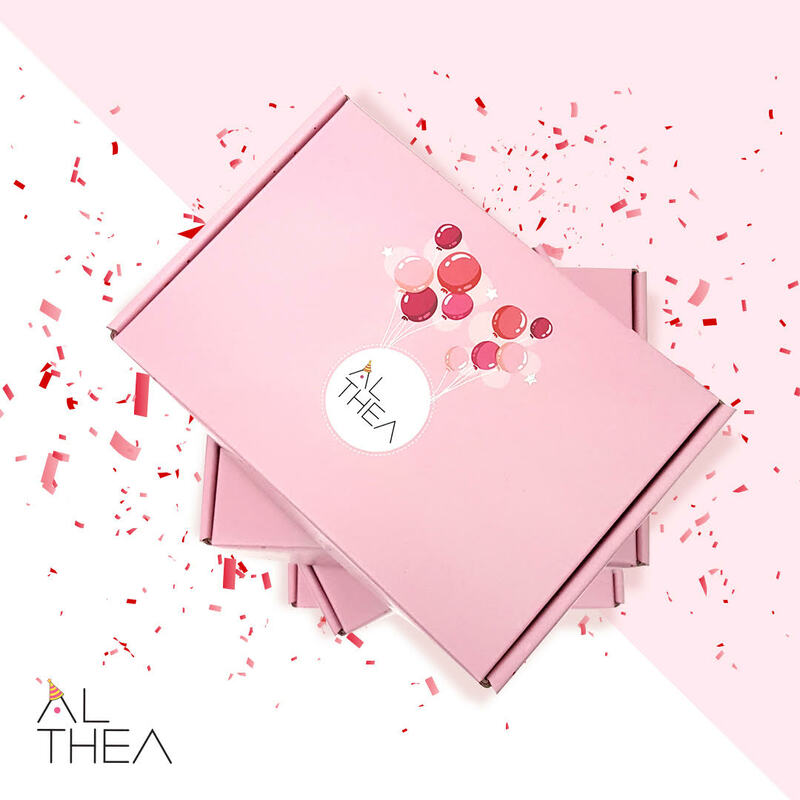 Happy 1st birthday Althea Korea! 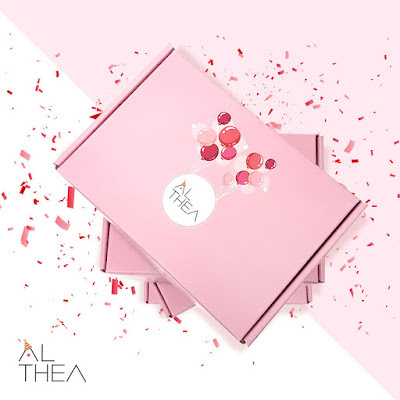 So without further adieu, here's my Althea Korea package which arrived a few days ago. The pink birthday box looks so cute!!!! 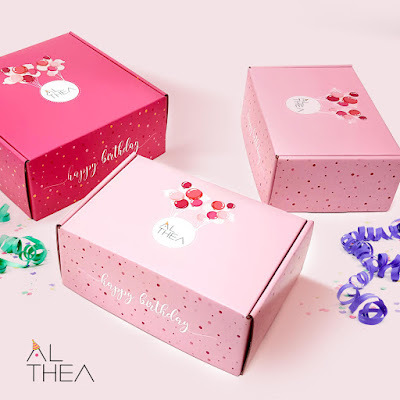 Starting today July 20 to 31, you will get the Limited Edition Birthday box + DIY Party Kit for every order (until supplies last). My order came within 10-15 days and was directly from Korea to my doorstep. Talk about fuss-free shopping! 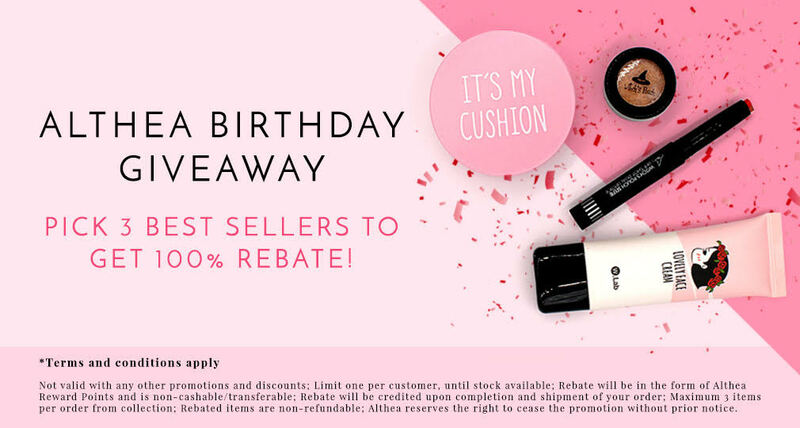 You only pay for the shipping fee or get free shipping for orders Php 1,500 and above (and no tax fuss!). Their prices are not so expensive and they have a lot of cute and trendy Seoul exclusive beauty products. All their items are 100% Authentic and offer 30 days unconditional return. What's not to love right? Tadaa.... what's inside the uber cute pink birthday box. 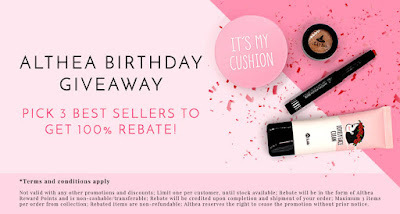 Let me know what products caught your eye.